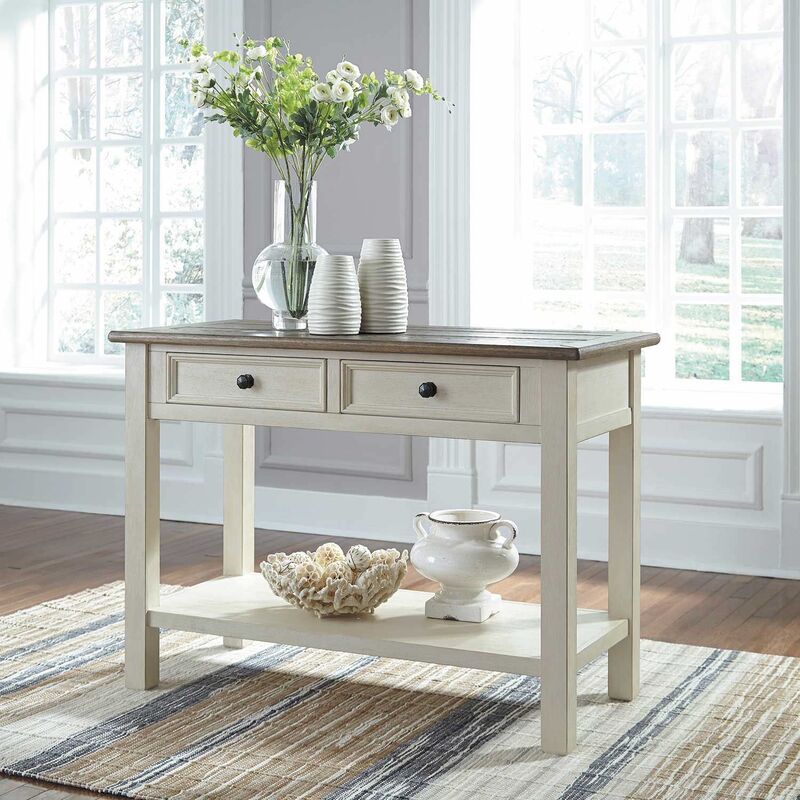 Bring country charm to your home with the Bolanburg Sofa Table by Ashley Furniture. 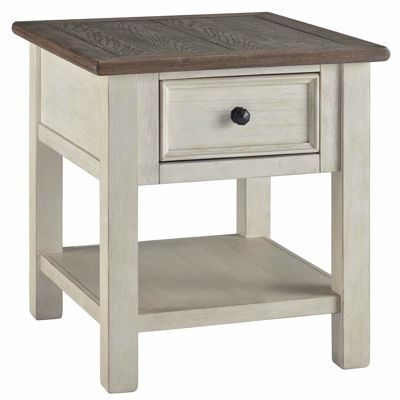 This sofa table has a delightful vintage look thanks to the textured antique white finish on the table base and a rustic planked top in a gently distressed weathered oak finish. Two drawers and a shelf provide convenient storage space. 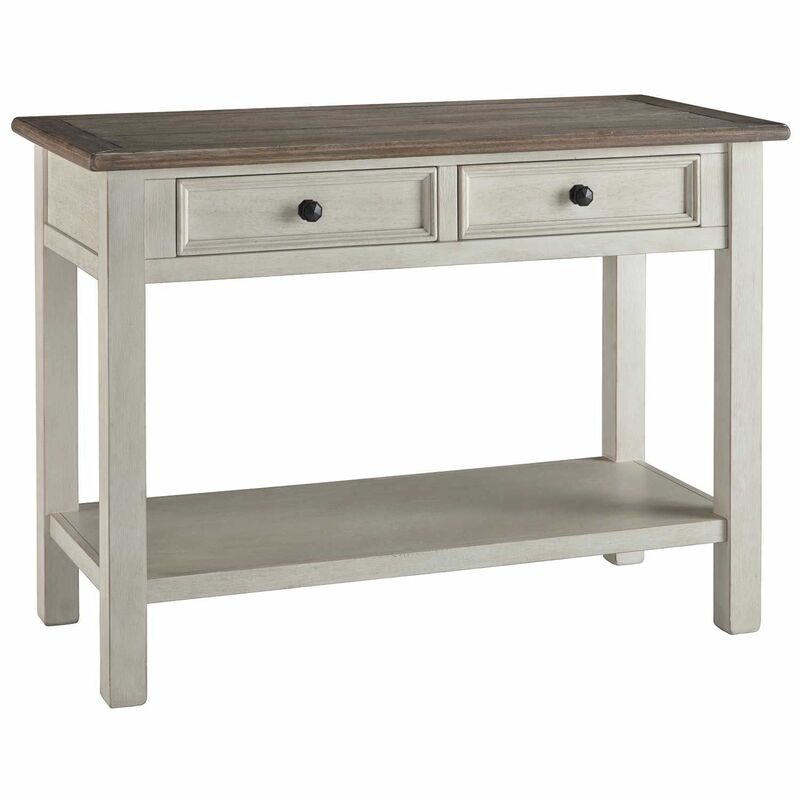 Bring country charm to your home with the Bolanburg Sofa Table by Ashley Furniture. Bolanburg Sofa Table by Ashley Furniture. 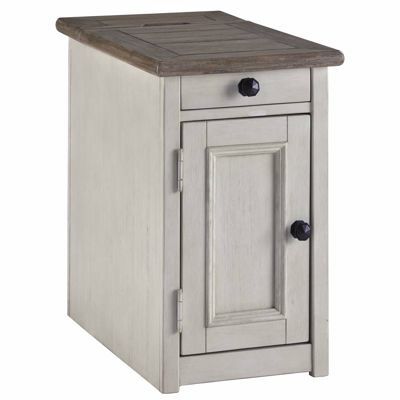 Made with select hardwood solids and white oak veneers in a weathered gray finish. 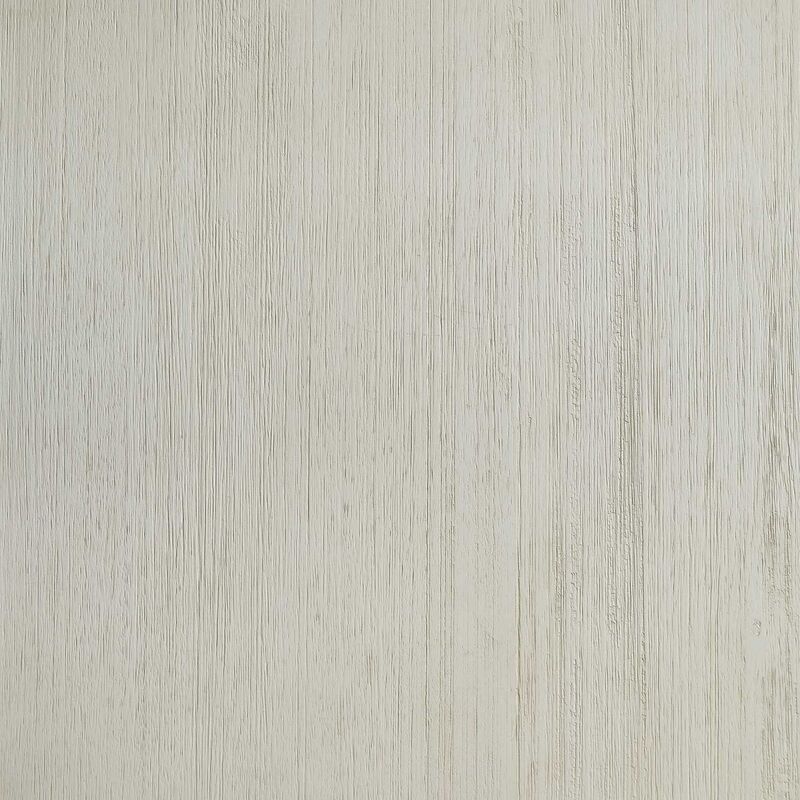 Paint grade materials form the base, which is finished in an antique white color. 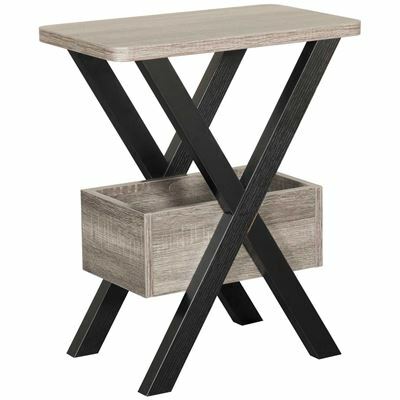 Table features plank and frame top and casual styling throughout.